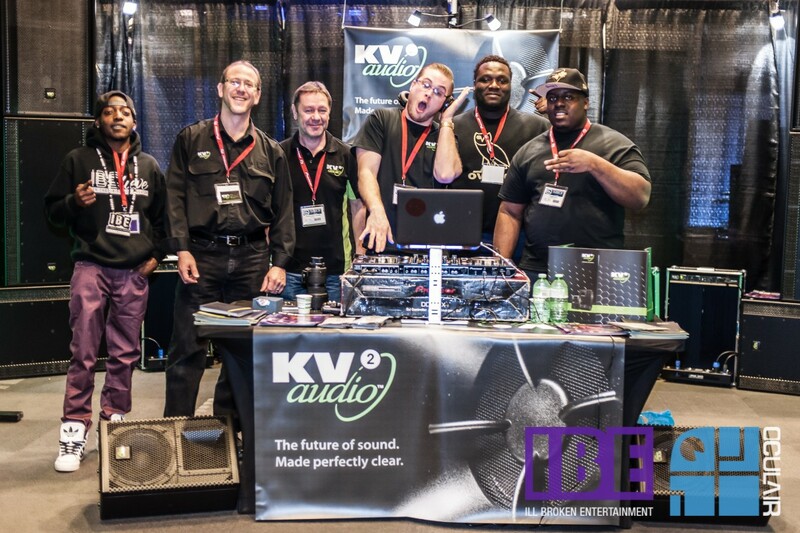 The Canadian division of KV2 Audio International spol s.r.o. 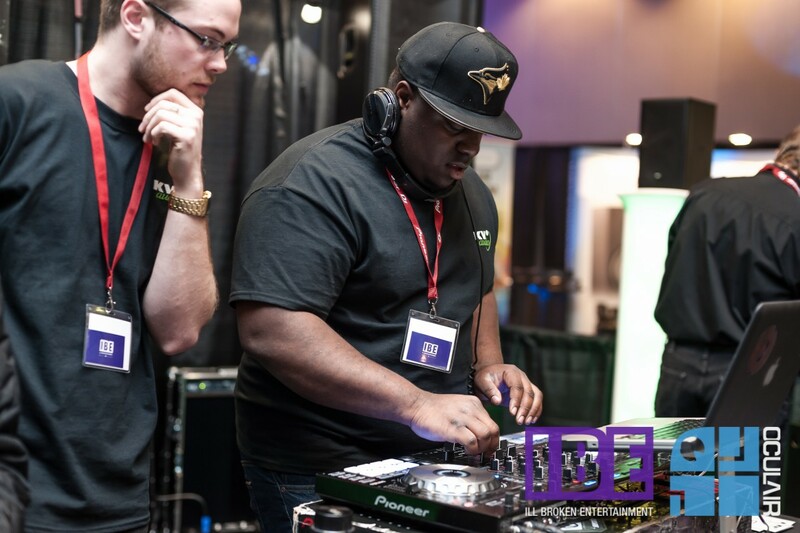 proudly participated in the CDJ Toronto 2015 show. 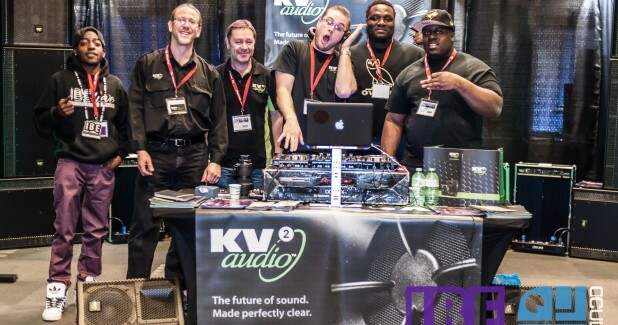 This was the 6th running of CDJ since it's conception in 2009, but just the first for KV2 Audio to exhibit at this event that is designed to bring industry end-users and manufactures together, along with every one in-between. 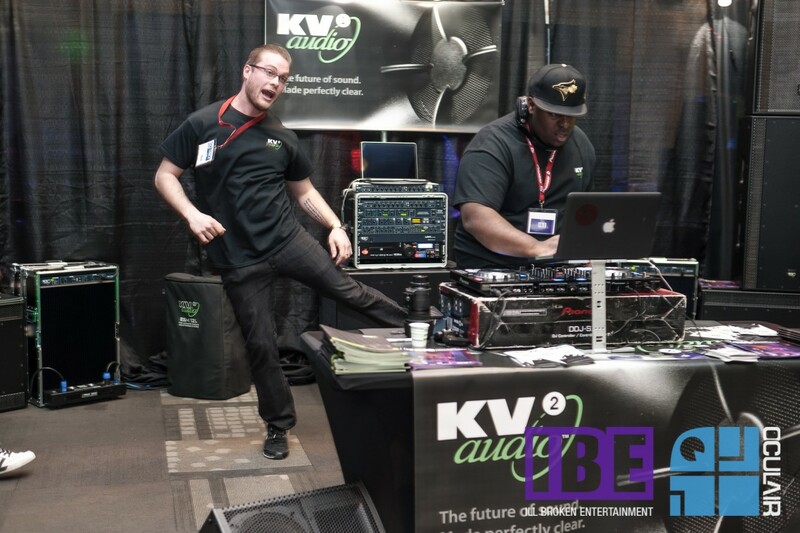 KV2 Audio direct representatives, Ron Pilon and Andy Austin-Brown met a wide variety of attendees over the weekend long event in downtown Toronto, Canada. 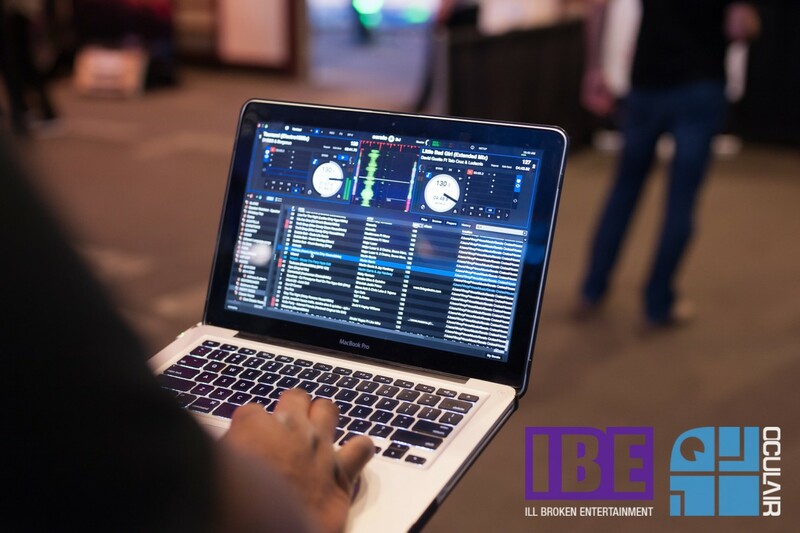 Our interaction was with producers, audio engineers, mobile touring DJ's, club owners, and general pro-audio enthusiast. Although the reasoning each were attending the show may have been different, the reactions were all near the same, astonishment! We could not have been any prouder to standing in the KV2 booth if we tried. 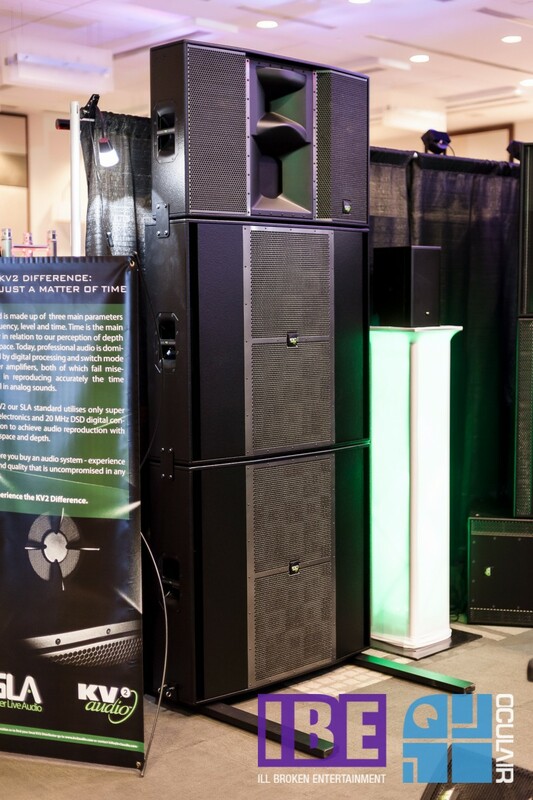 The product demonstration ( yes of course we had a live system in the booth... and K-RIG delivered with a vengeance ) delivered acoustics that stopped people in their tracks walking the hallway of the show. 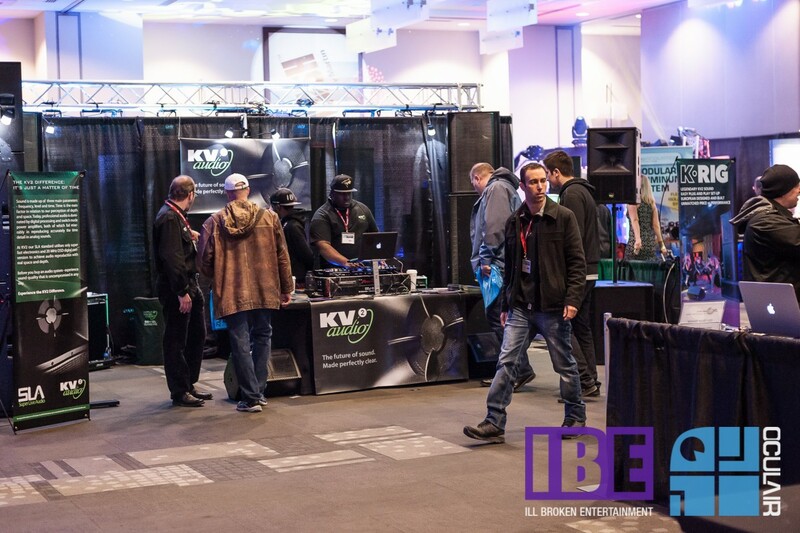 The excessive noise in the show area from all the booths battling for attention still could not penetrate or hinder the welcoming and clear sound KV2 Audio emits. 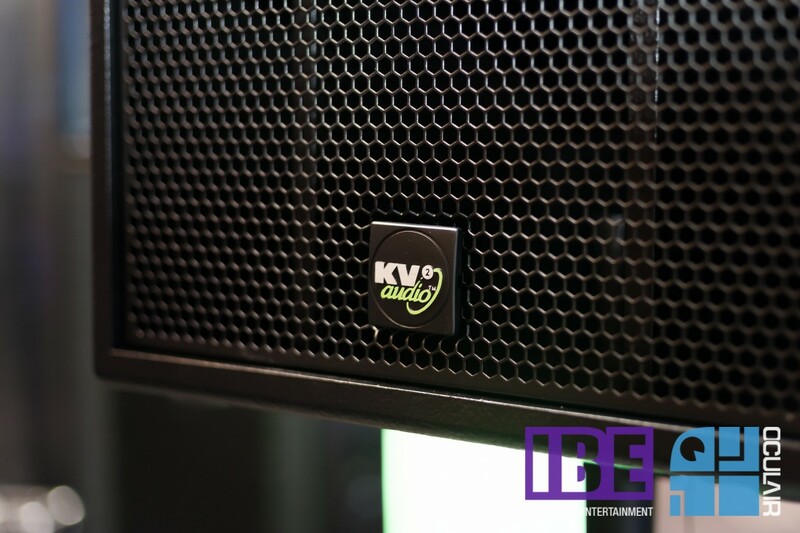 Our mission was to ensure the word was out that KV2 Audio is in Canada and ready to support, however the mission went above and beyond. We have now created so many new followers of our revolutionary systems the industry may never be the same. 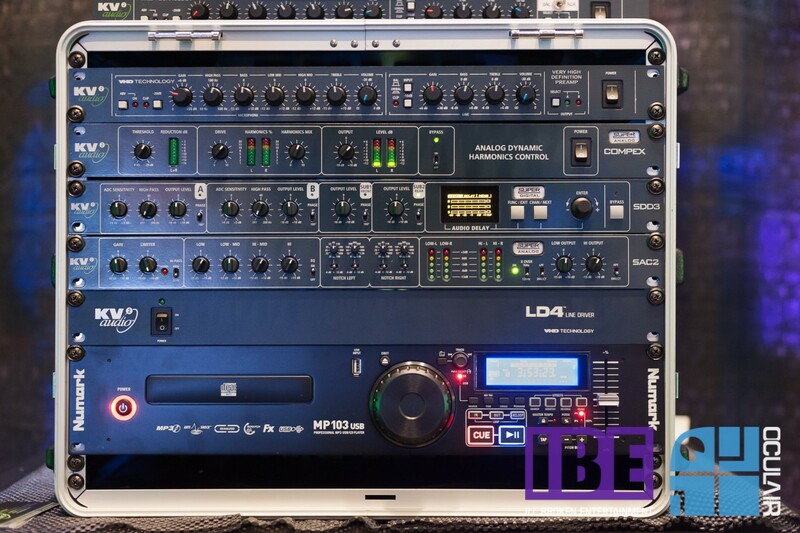 Our display of a single side stack SL system (1 x SL412, 2x SL215) was the gem of the show and due to be on a demo tour this spring. The feedback we received on the system appearance was overwhelming, and when we talked with visitors in depth about the SL Series specifications and technology behind it, the attention continued to grow. The reminder and lesson from this event, there is a large demand for professional audio and the only reason the customers have, and do tolerate inferior products is because they didn't know there were better options. Our mission to ensure people know of KV2 is elevated to ensuring they know what KV2 is and cure the ill fated unknowns. 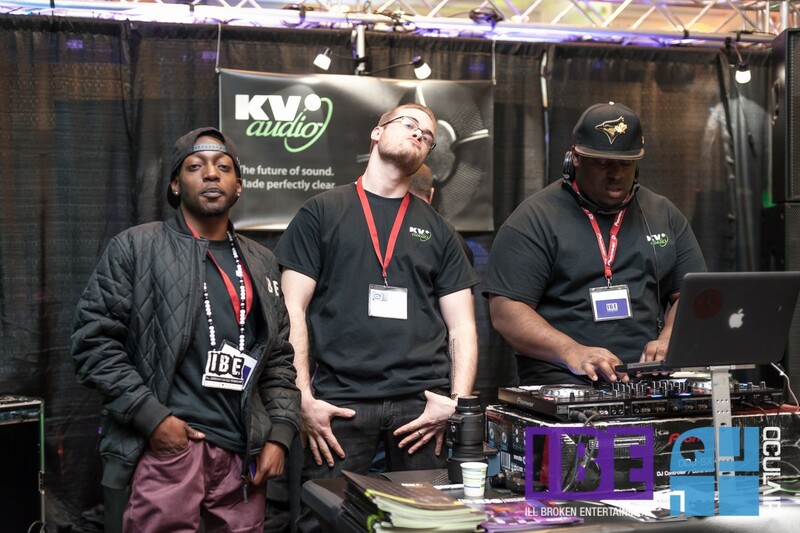 CDJ 2015 was a success for the industry, enjoyed by the attendees and a winning platform for KV2 Audio. We must also send thanks to those who helped make our booth and presentation best in show. 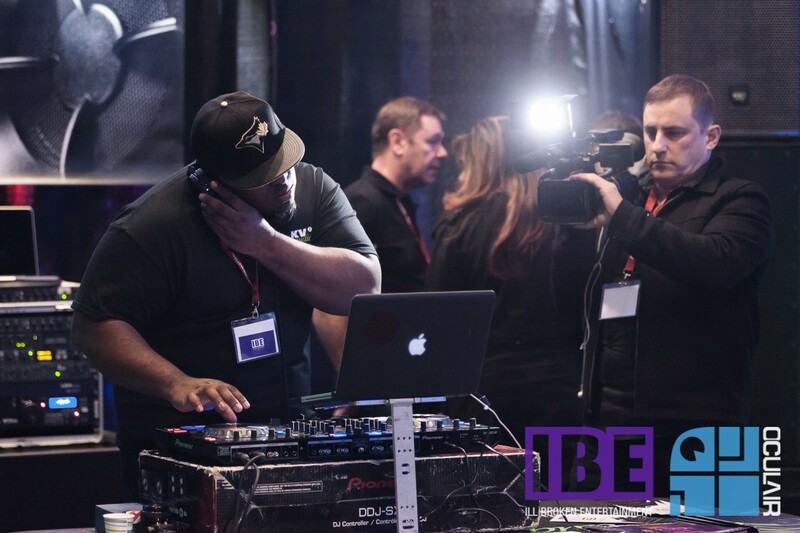 IBE - Carley Myers, DJ Viny Prince, Emmanuel Umukoro and artist Mitch Tones.